In recent years, the publication of Lonely Planet’s annual lists has become a global event, met with huge expectation from the press, travel industry and globetrotters around the world. The lists – an equivalent of a Michelin-guide for travel – are announced yearly by the world’s largest guide book publisher, and includes the categories Countries, Regions, Value and Cities. For 2018, Oslo will be featured on the latter. “What a morning”, says Christian Lunde, CEO of VisitOSLO. “To be chosen by Lonely Planet is a great honour for us all. This would never have happened without the tireless efforts of Oslo’s travel industry. There’s so much positive energy in the capital these days”, says Lunde. “We can’t wait to welcome even more visitors”. Lunde describes a triumphant atmosphere in VisitOSLO’s offices when the good news broke this morning. Oslo is the only Scandinavian destination to be featured on the list, taking its place alongside cities as varied as Seville (Spain), San Juan (Puerto Rico), Canberra (Australia) and Kaohsiung (Taiwan). Lonely Planet’s editorial director, Tom Hall, explains his choice. 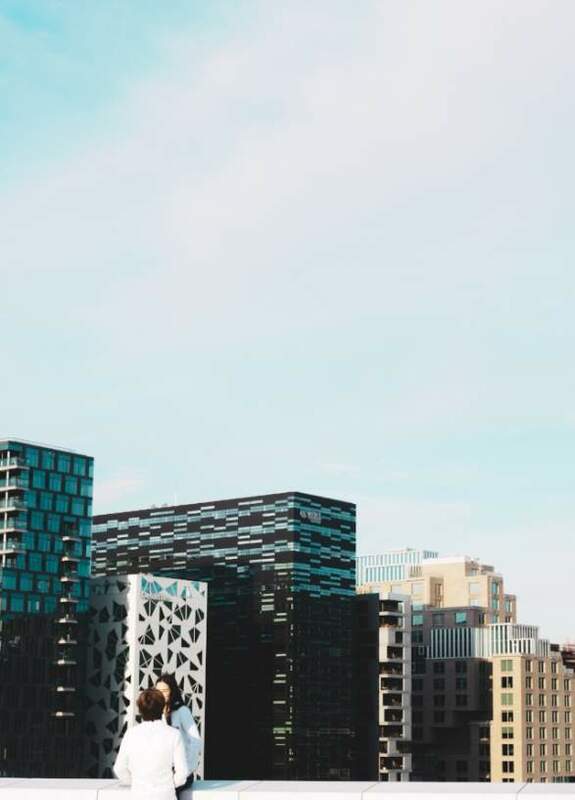 “Oslo has made our list of the top ten cities in the world to visit in 2018 because visitors can discover innovative architecture and unmissable museums alongside cool bars, bistros and cafes. 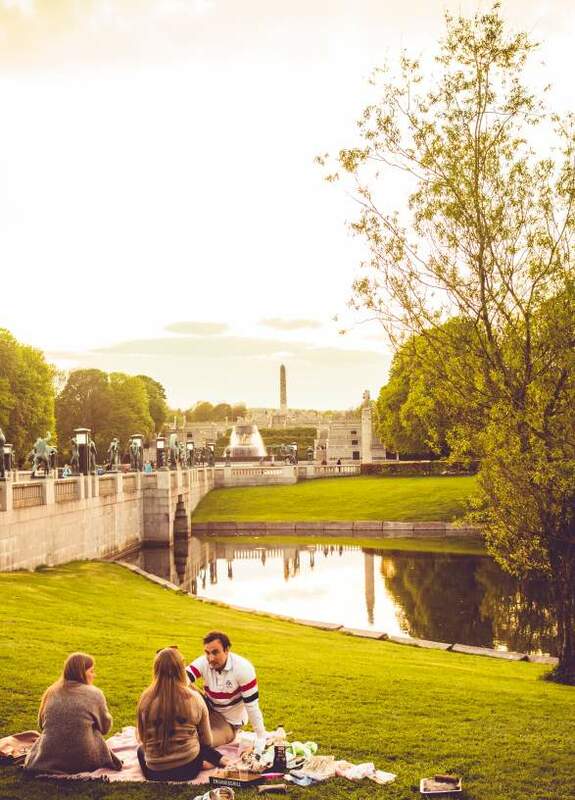 With lots to see and do next year, there’s never been a better time to visit this cool Scandinavian capital city”. Bente Bratland Holm, director of tourism at Visit Norway, is equally excited. “This is fantastic news! Moving forward, we wish to show more of our cities, food and culture – in addition to the spectacular landscapes that Norway is famous for. This is verified proof that we’re making our mark in this field too”, she says. Christian Lunde has every reason to celebrate. As CEO for VisitOSLO, he’s at the heart of Oslo's ever-expanding travel industry. Lonely Planet’s city-list for 2018 confirms what he’s been saying for years. “It actually shows that our city holds as high standard as we’ve known all along”, he says, and continues: “Although, thinking about meeting the high expectations can make you kind of dizzy”. The expectations will no doubt remain high in the months to come. There are countless awards and competitions in the global travel industry, but few of them can match the expectations and effects of Lonely Planet’s yearly top ten lists. An inclusion doesn’t just ensure a pat on the back, but automatic exposure in papers, magazines and websites around the world. But exactly why has Oslo been awarded this honor, in competition against larger Scandinavian capitals? “For many years, Oslo has been living in the shadow of larger European cities. But eventually we’ve come forward as an easily accessible, safe destination that offers everything in a compact package”. In the following days, exploding champagne bottles will echo in the capitals hotels, restaurants and businesses which rely heavily on both foreign and domestic visitors. But what effect will the list really have on Oslo’s travel-industry? Quite a large one, says Christian Lunde, and especially in the months where the number of visitors usually dwindle. “I believe an international ranking of this magnitude will turn more heads towards Norway and Oslo. The exposure this list generates will trigger more curiosity worldwide and give people numerous reasons to visit”. “Most people who come to Oslo want to see other parts of the country when they visit. This list will also be important to attract more travellers on brief holidays throughout the year”, says Holm. In addition to Oslo-bound travellers, Holm says the list will have a ripple effect all across Norway. “For most people, Oslo serves as the portal to Norway, and Lonely Planet’s travel advice weighs heavily all over the world. I predict a very intense and exiting time for both the capital and the rest of the country’s travel industry in the following years”, concludes Lunde.